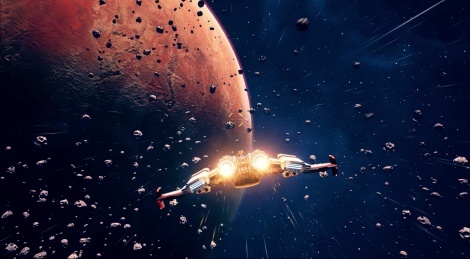 With two weeks remaining, the Kickstarter campaign of Everspace has almost reached its goal, leaving time hopefully to reach stretch goals for Mac/Linux support and one can hope for the PS4/X1 version. 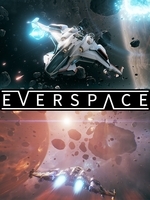 Check inside two devblog videos and 10 minutes of gameplay for more visual fest and details on procedural levels and story progression from this beautiful and promising roguelike space shooter. This looks outstanding (aside from some minor jaggies in first person). The 10 minute video was almost hypnotic in its scale and beauty. This is what I do not understand a game that looks this great has to rely on kickstarter...why do not bigger devs or sony/Microsoft help fun these games so they get a big release plus surly they would gain profit when it sells well or part of the profit.